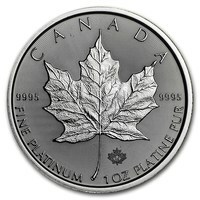 Gold Avenue offers the best Platinum coins from all around the world. 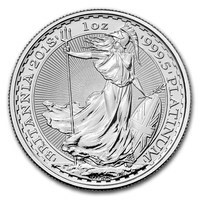 All our high-quality Platinum coins are personally selected by experts for our customers. 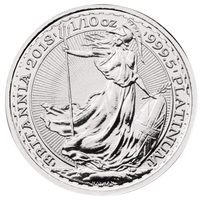 We have a wide range of Platinum coins available on our website all year long. 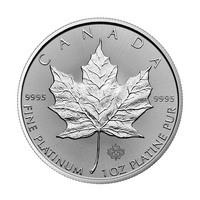 At Gold Avenue, we offer competitive prices for our Platinum coins. We believe that you deserve the best Platinum on the market, and that is what we are prepared to offer you. 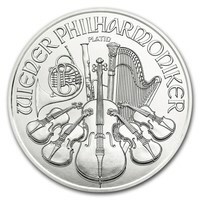 We have high-quality Platinum coins, with elegant and exquisite designs ready to embellish any new portfolio. Not only are these coins ideal for collectors, but they are also perfect as investment pieces. 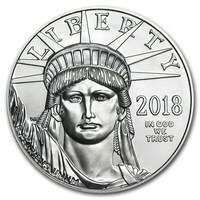 Platinum is usually cheaper compared to other precious metals, and it is also offered in a variety of sizes, with the smaller and lighter sizes being perfect for those on a more modest budget. Buying Platinum coins is an excellent way to expand your precious metal portfolio. 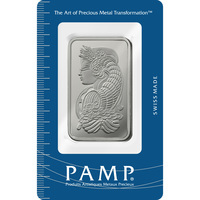 Platinum is a very important precious metal in several industries, such as in engineering, or in the jewelry industry. 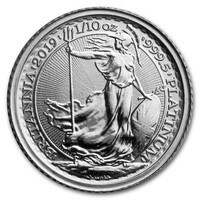 Platinum jewelry demand should remain constant, or at least grow, especially since it is considerably cheaper compared to other precious metals. 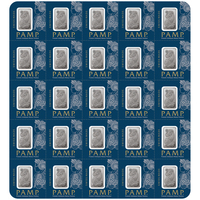 With that in mind, Platinum coins are considered one of the most popular ways to diversify your portfolio. They are decorated with beautiful one of a kind designs, they are massively in demand, and also less available compared to other precious metals, making them harder to acquire. In turn, this makes them more unique. 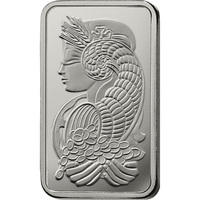 At Gold Avenue, we sell coins from some of the most popular mints on the market. We believe that whether you are an experienced investor, or you are just starting out, Platinum coins are the right choice for you! 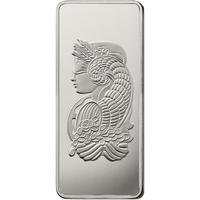 Platinum bars are one of the wisest investment decisions you can make. 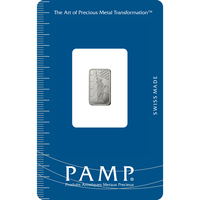 Platinum tends to be cheaper compared to other precious metals, therefore you can afford to purchase it in larger quantities. It also means that those on a more modest budget will be able to comfortably access the Platinum industry. Buying Platinum is one of the most cost-effective ways to own precious metals. In addition to their price, they are also easy to store and transfer because of their smaller shape and lighter size. 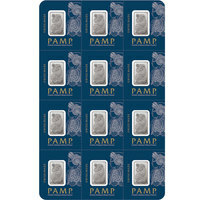 At Gold Avenue, you can get all the most popular Platinum bars available on the international market. 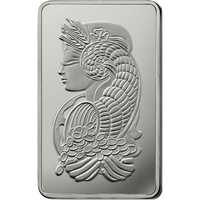 The most popular Platinum bars are the Lady Fortuna - a classic and elegant bar produced by one of the leading businesses in the whole world - PAMP Suisse. 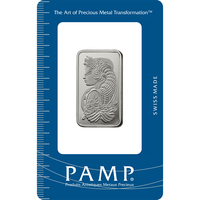 No matter what Platinum bar you decide to invest in, you are still investing in your future. You will be investing in one of the leading mints in the world, as well as in one of the growing precious metals available.